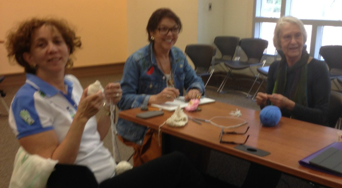 One of the various social groups of the Alliance Francaise de Charleston is the Tricot (Knitting) Group. The members of the Tricot Group, known as “Tricoteuses” presently number 10 and consist of both Francophiles and French natives. They get together one Monday a month to speak La Belle Langue while creating hand works. 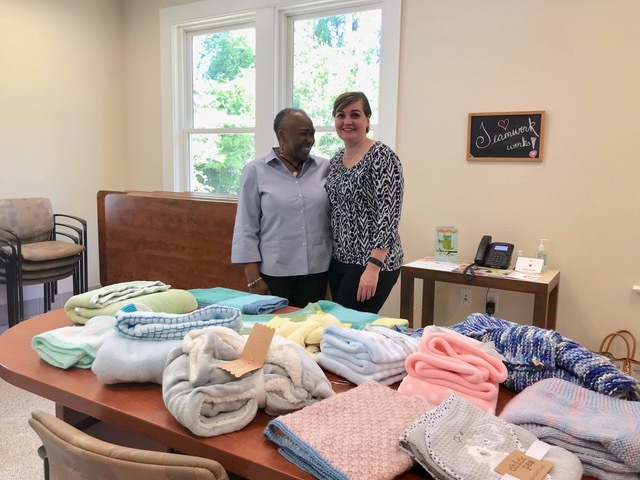 The group goes to our Lady of Mercy outreach program once or twice a year with their offerings. Tricot meetings are held once a month. 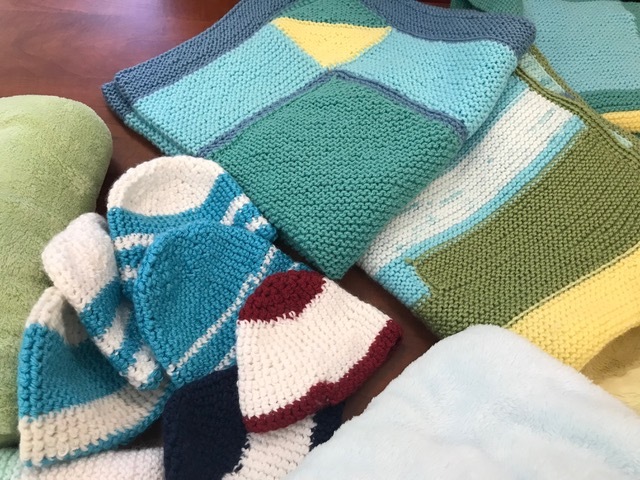 Next meeting: April 22 at 11am with Jackie Jefferson at "the Lady of Mercy" to deliver our blankets, we could have lunch later. If you need to carpool, please contact Michelle Goldstein.